The Natchitoches Christmas Festival is Saturday, Dec. 7, 2013. 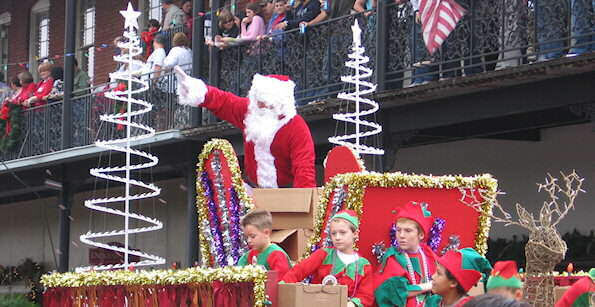 The Natchitoches Christmas Festival is this weekend, Saturday, Dec. 7, 2013, and will continue as scheduled. The City of Natchitoches invites everyone to come out and enjoy the festivities in Historic Downtown Natchitoches. Entertainment by Frank Foster and Lainey Wilson, and fireworks over beautiful Cane River Lake. Admission the day of the Festival is $8 for adults and $5 for children. Admission includes the Frank Foster and Lainey Wilson concerts.